Underground wiring and trenching should be performed by a skilled electrician for your safety. Precise code requirements are in place to protect your home and business, as well as your family members and employees. Our skilled technicians are knowledgeable regarding code requirements as well as the proper depths for trenching underground wiring in various applications. Our underground wiring and trenching services are ideal for extending electrical service as well as installing communication lines for your home or business. If your application requires buried wiring, our team will perform the underground wiring and trenching needed for your installation. We have experience working with all types of underground wiring and can perform the calculations necessary to ensure you maintain the proper voltage while meeting code requirements. 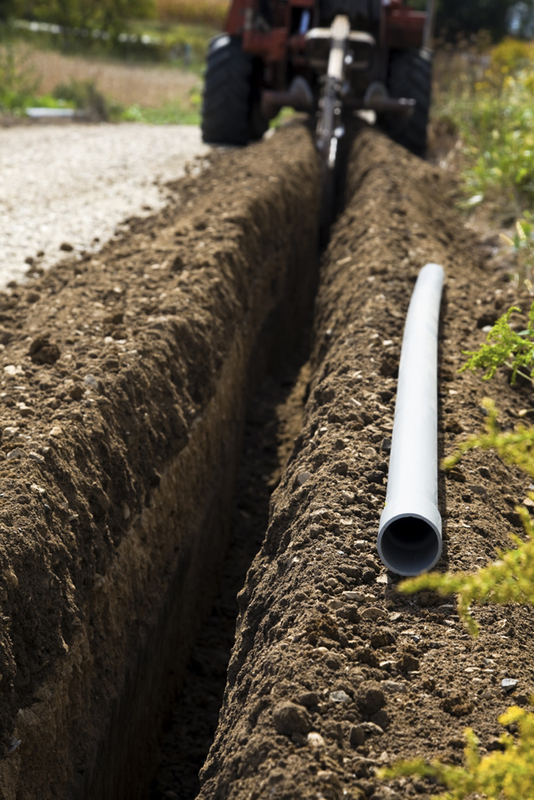 Trenching allows all underground wires to be discreetly buried for protection and to eliminate unsightly exposed wiring. Underground wiring and trenching services are useful for providing lighting in a number of outdoor applications. Enhance the look and safety of your home or business by adding exterior lighting to the following areas. Use exterior lighting to highlight attractive landscaping, make walkways and stairs visible in the dark, and better light your parking lot. We can help you design exterior lighting for the needs of your home or business as well as perform the underground wiring and trenching needed for installation.